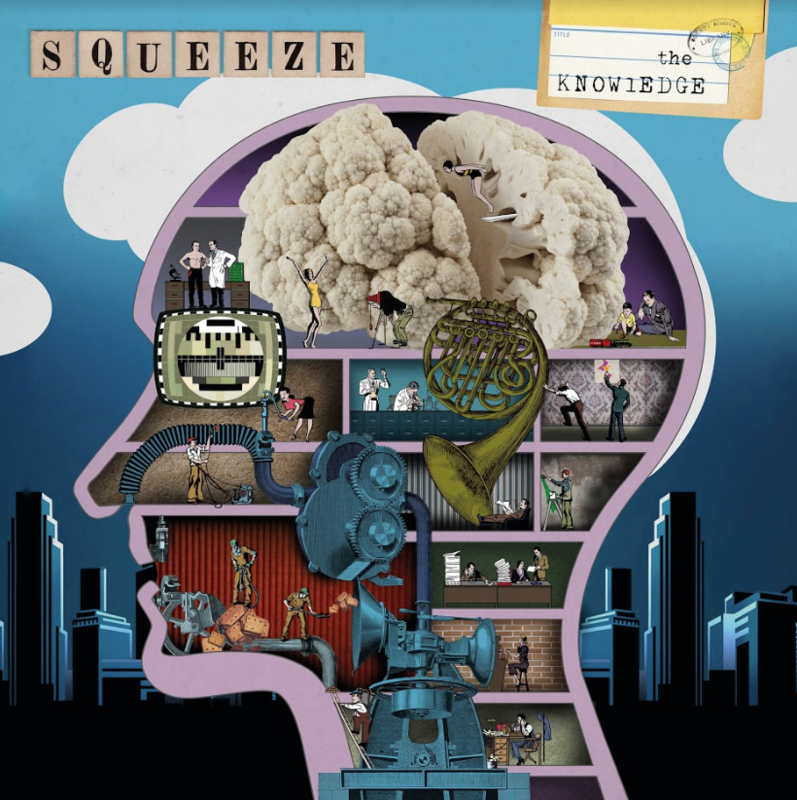 Fired up by Squeeze’s first album of new songs in almost 20 years – 2015’s Cradle To The Grave, their highest charting record ever – Chris Difford and Glenn Tilbrook return to what they do best: weaving everyday tales of everyday folk in songs you could happily hear every day. 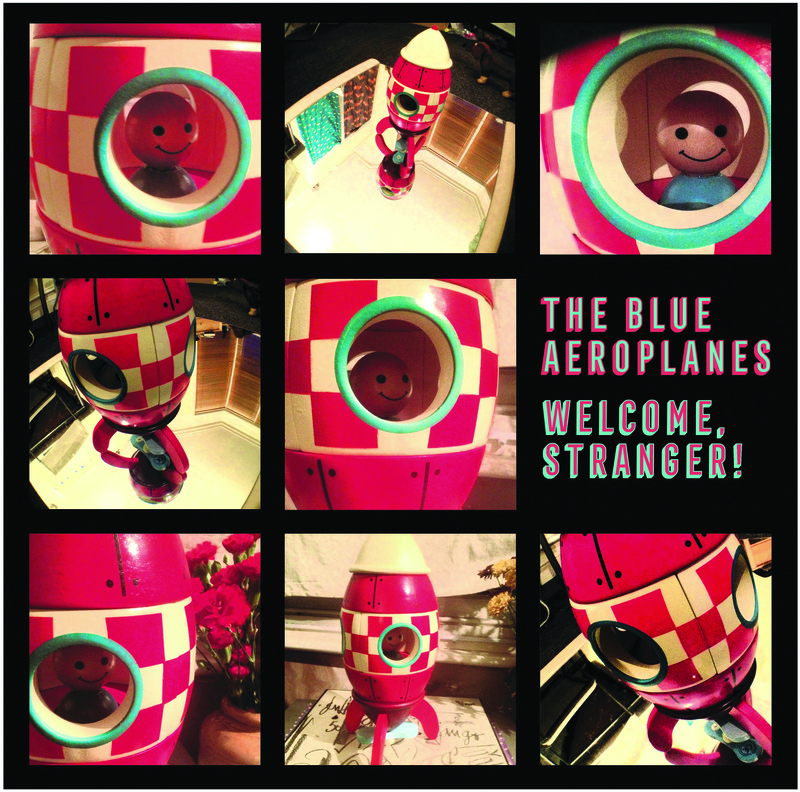 Difford’s in particularly good form, his lyrics incisive and intrepid, which isn’t to undermine Tilbrook’s contribution: he still exhibits a sophisticated, timeless classicism, whether on lead single, Innocence In Paradise, the poignant Departure Lounge or the intriguing instrumental vignette, Elmers End. With further songs about male impotence (Please Be Upstanding), old age (the pedal steel and harpsichord seasoned Patchouli) and predatory football coaches (Final Score), this is Squeeze at their finest.